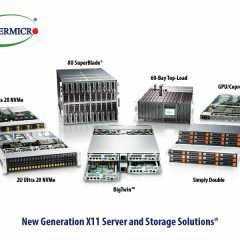 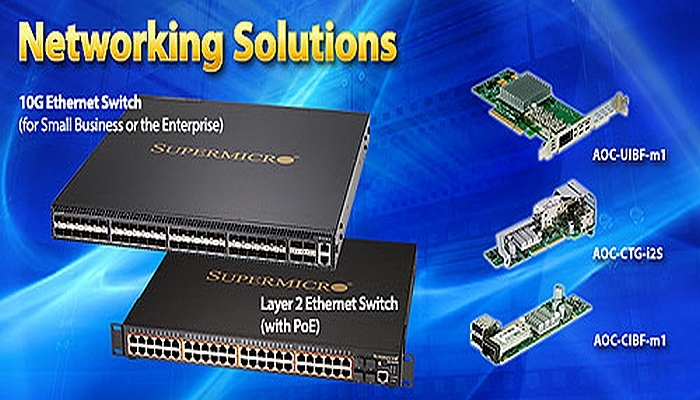 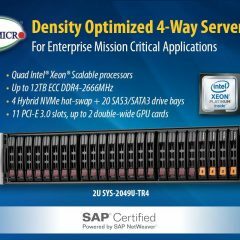 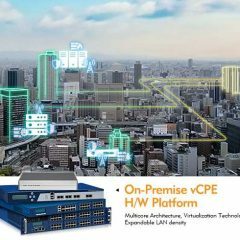 We offer a broad range of solutions for applications requiring high-bandwidth connectivity. 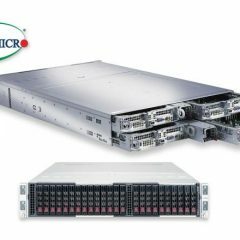 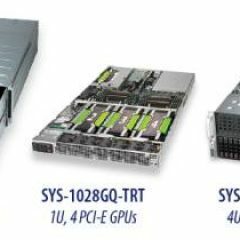 Our cost-effective switches provide enterprise-class performance with advanced switching capabilities in a top-of-rack or standalone 1U form factor will help you grow or consolidate your data center. 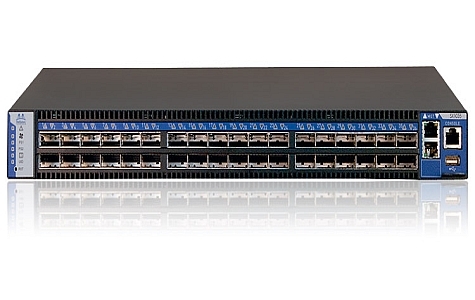 Using our 1/10 Gb switches, you'll experience the latest in Ethernet networking performance across 24 or 48 ports of 10/100/1000 BASE-T and up to four 10 Gb Ethernet uplinks. 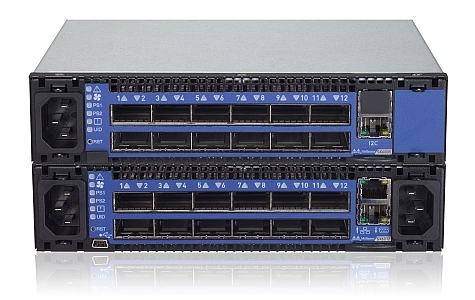 These switches allow data center friendly connectivity to 10GE servers, routers and backbones. 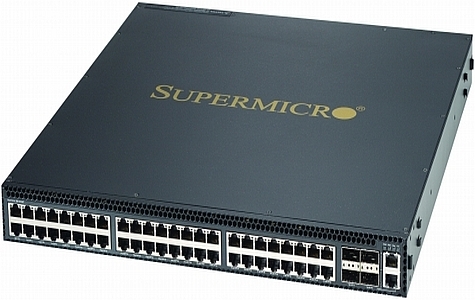 Also, the 1U form factor enables optimized deployment for wiring closet or top-of-rack environments.